According to Tennessean, Paramore's Hayley Williams and former bassist Jeremy Davis are involved in a legal battle over whether Davis was an employee or a partner in the underlying business entitled to a share of royalties and touring revenue. Varoom Whoa, the business entity that owns Paramore, has preemptively sued Davis on the basis that he is an employee of the band. Davis claims he was a partner in the company, which would entitle him to a split of all revenue. Varoom Whoa seeks to legally declare Davis a former employee, which would make him ineligible for the benefits of a business partnership. If Davis won, making him a legal partner in the business, he would be entitled to unspecified damages, a share of total royalties and touring revenue not only from the years he spent in the band, but potentially also going forward, despite having left Paramore. According to the band's contract with Atlantic Records, frontwoman Hayley Williams is the only one signed to the label. The other band members are paid as employees. The lawsuit said: "Because she wanted to foster a feeling of camaraderie within the band, at her direction, the band members’ salaries included a portion of Williams’ earnings". Davis filed a counterclaim against Varoom Whoa on the basis that Paramore began as a partnership that he and Williams founded. 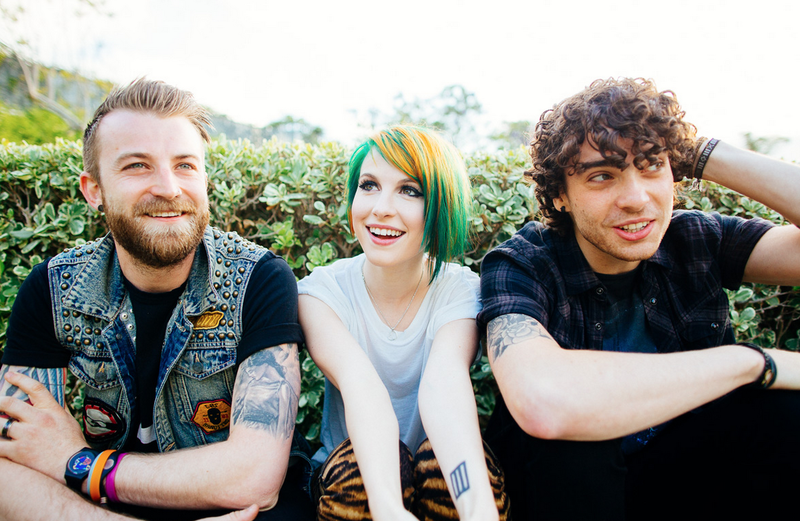 He said: "Jeremy Davis, Hayley Williams and Taylor York shared equally in all net profits generated by the partnership, from any and all sources, including but not limited to the Atlantic agreement." In 2004, shortly after the band was founded, Davis left Paramore, but he returned one year later. Guitarist Taylor York officially joined the band in 2009. Former guitarist and drummer respectively, Zac and Josh Farro left in 2010 amid controversy and broiling rumors. Davis officially left the group for the second time in December 2015.